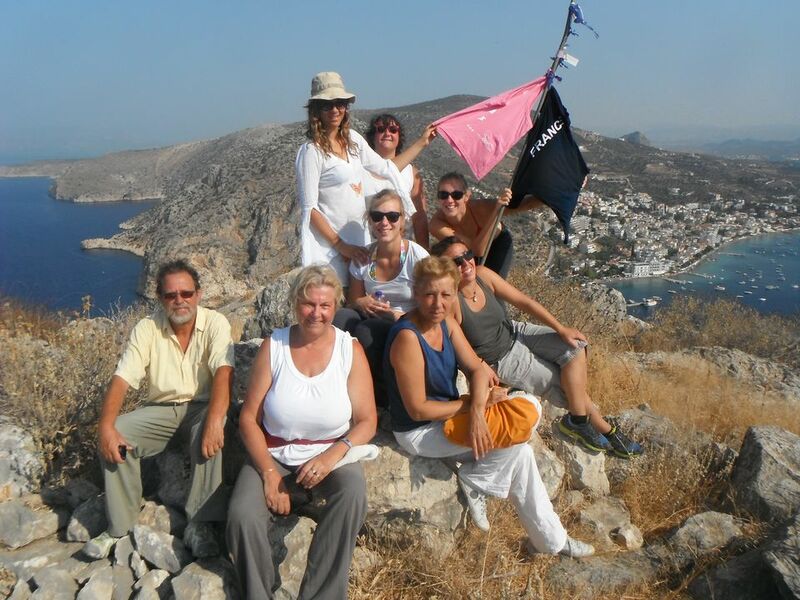 The ‘Grecopaths Team’ consists of local experienced people & licensed partners who are specialized in several outdoor activities such as: hiking, cycling, holistic therapies in nature, four-wheel-driving, sports caving & water sports. 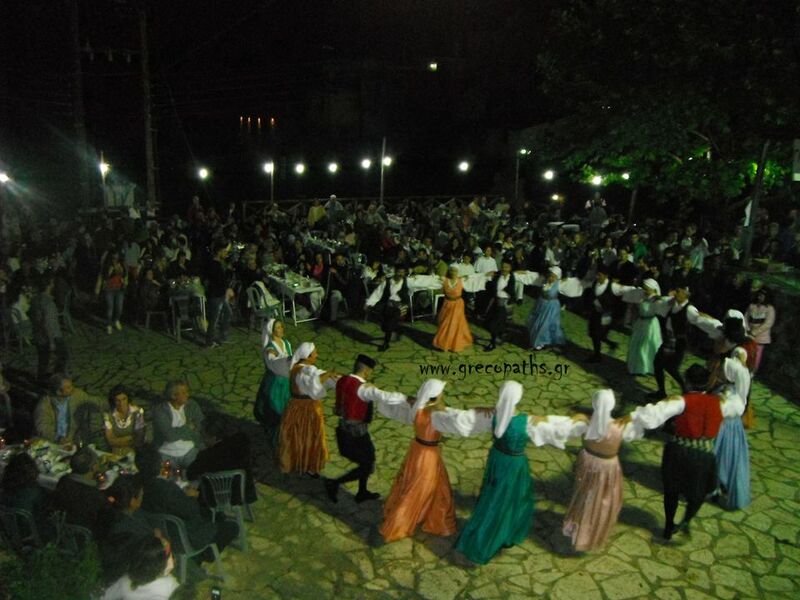 We work in Nafplio city, the prefecture of Argolis & through the neighboring prefectures of the Peloponnese. Human relations, action, nature, tradition, respect to history, safety, authenticity of our services are some of our guidelines of everything we have to offer. We want you to feel homey, feel like a local, explore like a local! 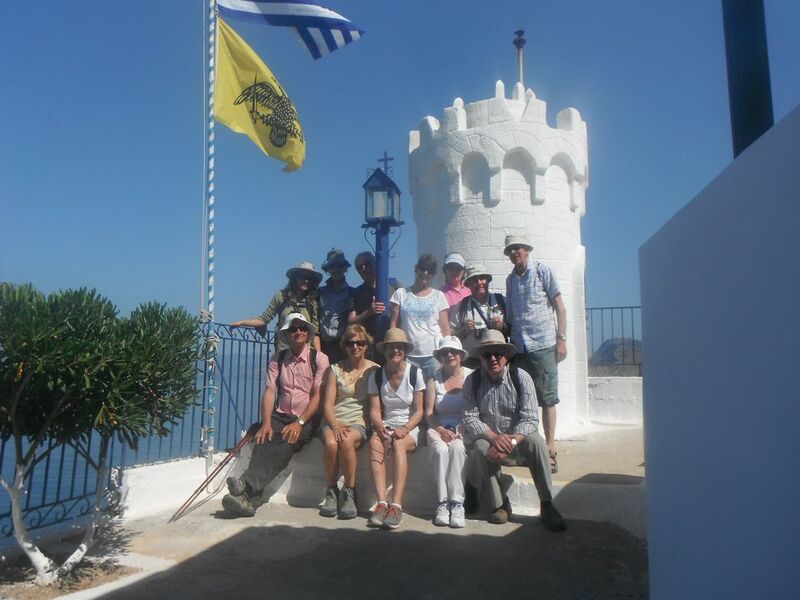 Main sights: Panoramic view of Argolis gulf, monasteries with historical & archeological interest, orange fields & vineyard. 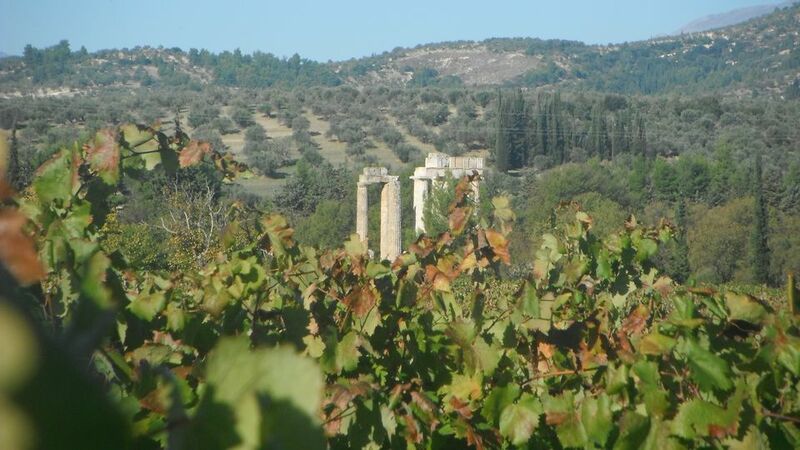 Hot spots: Hidden Mycenean bridge, base of ancient guard room, walking through olive fields, majestic panoramic view of argolic gulf & plain, hidden Mycenean vaulted tomb, picturesque small chappels, the sacramental beauty of the archaeological site of ancient Heraio. 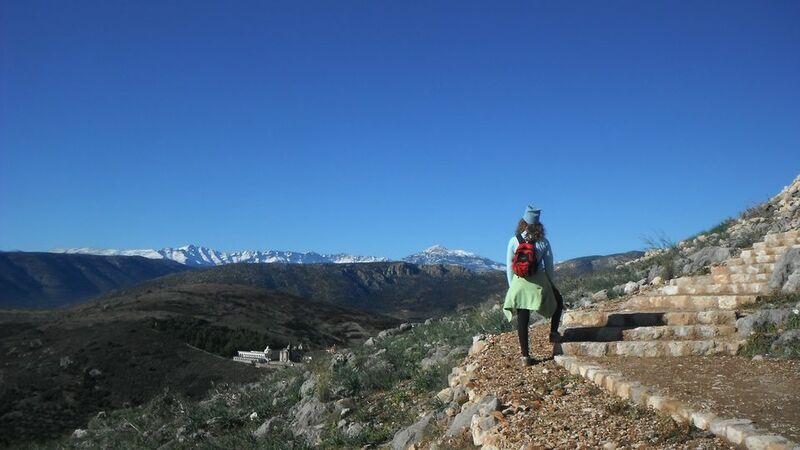 If you book more nights in our hotel some of the hiking tours are complimentary.